Decca Records began as a British record label established in 1929 by Edward Lewis. Its U.S. label was established in late 1934 by Lewis along with American Decca's first president Jack Kapp and later American Decca president Milton Rackmil; as a result of World War II, the link with the British company was broken for several decades. 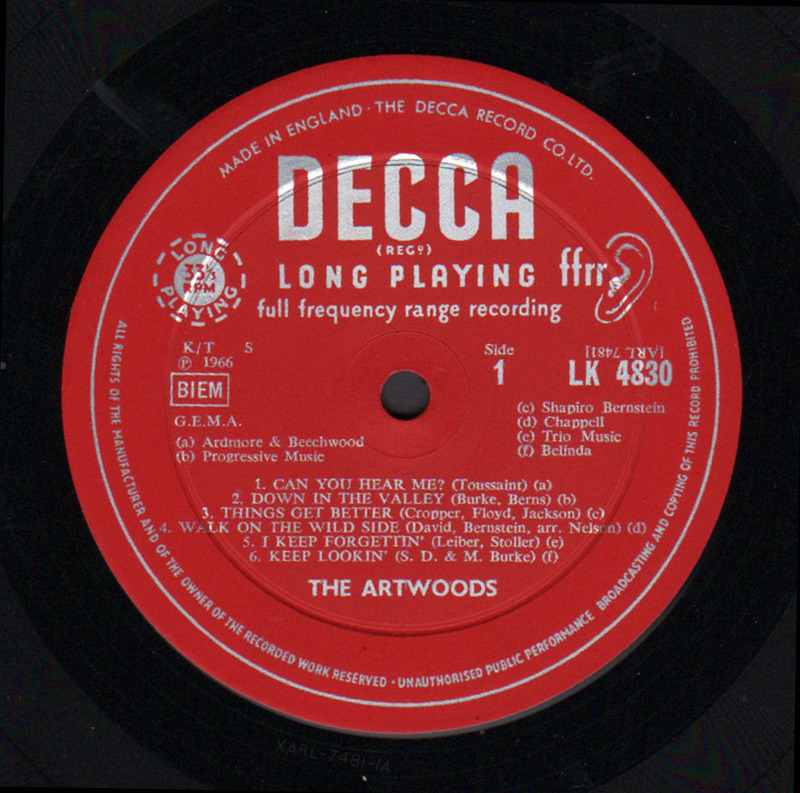 The British label was renowned for its development of recording methods, while the American company developed the concept of cast albums in the musical genre. Both wings are now part of the Universal Music Group, which is owned by Vivendi, a media conglomerate headquartered in Paris, France. The US Decca label was the foundation company which evolved into UMG.